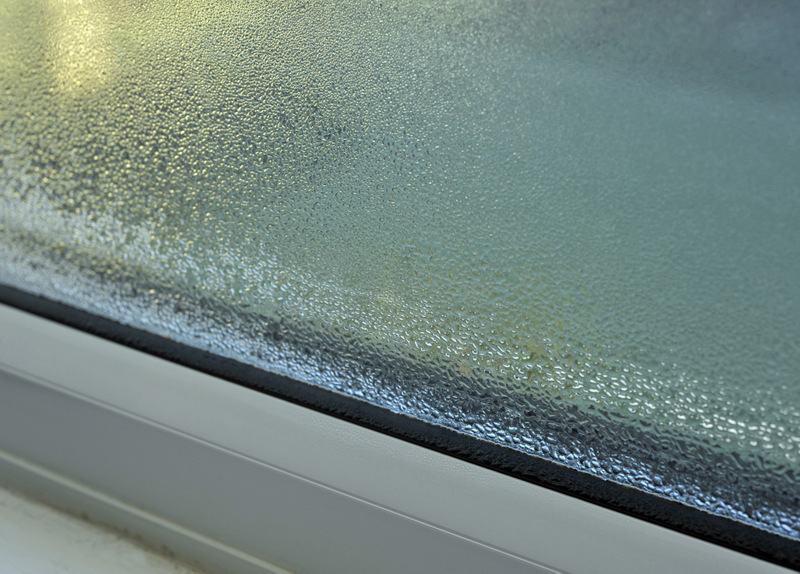 Do You Have Misted Double Glazing? Steamed, Broken or Foggy Windows? Do You Have Jammed Windows or Doors? Or, Are the Window Locks or Locking Mechanisms on Your Doors Broken? If so, then you’ve got a problem with your windows or doors. 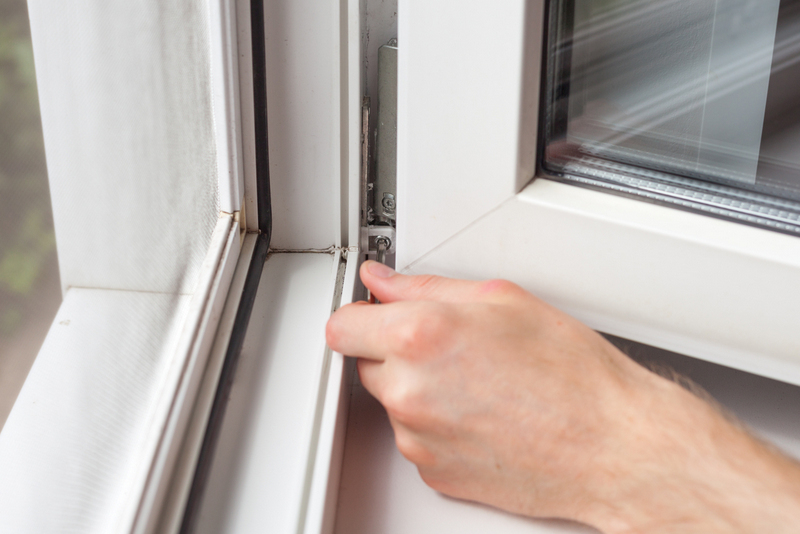 Whatever is wrong with your doors or windows, you may be thinking about getting them replaced. Get them repaired, and you can save serious money. At Weyglaze, I can repair any kind of aluminum and uPVC, window or door - and I have saved customers hundreds of pounds by restoring their old and broken windows and doors. I have decades of experience replacing windows and doors and I am skilled in identifying the problem and finding the right solution. If you would like more information about my uPVC and door repair in Weymouth, please do not hesitate to get in touch. I can restore any uPVC or aluminum window including the hinges, replacement sealed units and handle locking mechanisms. I can fix any uPVC or aluminum door including the hinges, replacement sealed units and handle locking mechanisms. 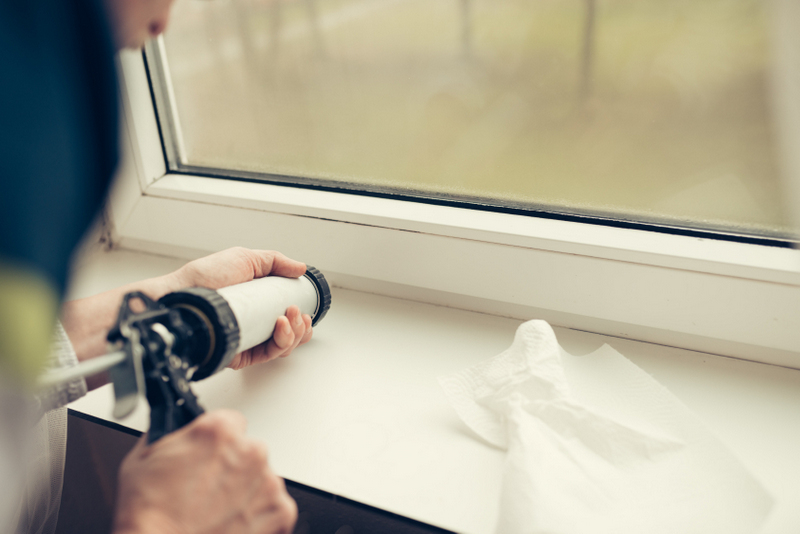 I can regularly visit your property to ensure that your windows and doors are in optimum condition. Keeping your property in the best shape, saving you money in the long-term. I am located in Weymouth, Dorset. I serve Abbotsbury, Bridport, Dorchester, Isle of Portland, Puddletown and Wareham. If you are looking for uPVC window and door repair in Weymouth, or any other surrounding location, please contact me to book a consultation. I’ve been fixing doors and windows for so long that I know what works and what doesn’t. I’ve been doing it for so long, that I sell parts to other repairmen because I have such a comprehensive knowledge of all doors and windows. Whatever the problem is, I’ll be able to fix it for you. I understand just how important it is to be punctual, courteous and organised. It’s the little things that count – I will always answer the phone when you call, and if I schedule an appointment, I will be there on time, come rain or shine. When I visit your house, I appreciate that it is your home and I will treat it with the utmost respect. I will wear dust covers on my shoes and keep noise to a minimum. So, you can be sure that should I visit your property, you’ll hardly notice that I was there. I am a sole trader with very few overheads, and so I can pass these savings onto you. You will find that my prices are fair, transparent and very competitive. So, if you’re looking for uPVC window and door repair services in Weymouth, at a great price, please contact me, to book an appointment. 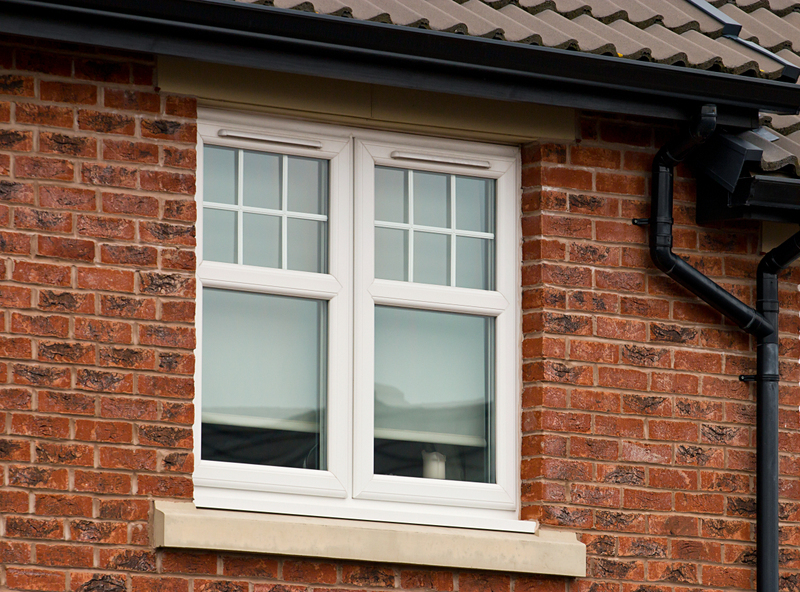 Watch this space for our latest news and top tips on maintaining your doors and windows to help you save money in the long run. Adjustment To Front Door To Ensure Proper Closure. Replace Hinges On Bedroom Window. From initial contact to completion of the work we received faultless service from Weyglaze and will not hesitate to use them again should the need arise.